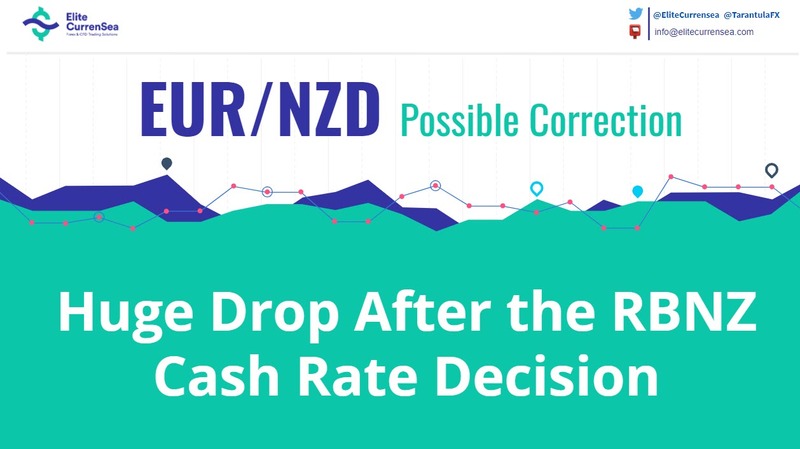 The RBNZ announced no change in their overnight cash rate but kept the next rate change window in the 2019-2020 range. The market including algos think that this is less dovish and the NZD jumped against majors. However as long as the price is kept above 1.6540 we might see a correction as the price had been in uptrend before the RBNZ decision and statement. Usually, after a big spike there is a correction. 1.6580-90 zone might provide a correction towards 1.6660 ,1.6700 and 1.6720. However a correction will be subdued if the price closes below 1.6540. We need to keep in mind that tomorrow is Friday so profit taking will take place. If short traders close their shorts, the correction might reach the target. The analysis has been done with the CAMMACD.CTT template. Join Elite CurrenSea’sForex and CFD seminar in The Netherlands on February 16th .